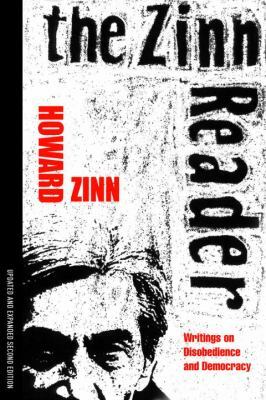 "The Zinn Reader" represents Howard Zinn through the depth, and breadth, of his concerns in one volume. Whether his subject is war, race, politics, economic justice, or history itself, each of his works serves as a reminder that embracing one's subjectivity can mean embracing one's humanity, that heart and mind can speak with one voice. The result is a monumental book, one that will remain, alongside "A People's History of the United States," "Voices of a People's History of the United States," "A Young People's History of the United States," and "La otra historia," as an essential and necessary Zinn text. No other radical historian has reached so many hearts and minds as Howard Zinn. His "A People's History of the United States" has sold over two million copies.